Tobacco companies are secretly promoting cigarettes via social media influencers according to a new report. 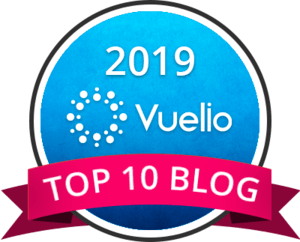 Following a two-year investigation by the Campaign for Tobacco-Free Kids and Netnografica LLC, a U.S.-based consumer research and consulting firm specialising in online research, the findings have just been published online. The investigation documents more than 100 social media campaigns by multinational tobacco giants Philip Morris International, British American Tobacco, Japan Tobacco International and Imperial Brands. The tobacco companies secretly partnered with social media influencers to post images of cigarettes and smoking as part of their marketing strategies across 40 countries - according to the new findings. 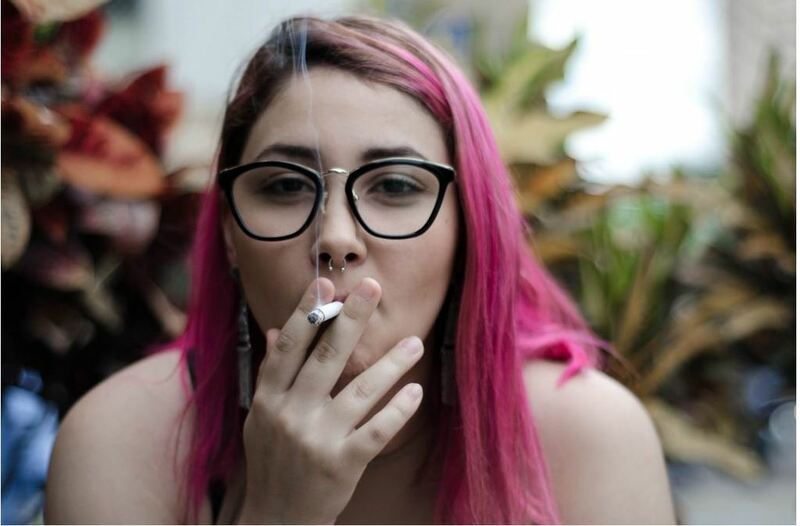 Tobacco companies seek out young people who have significant numbers of followers online and pay them to post photos featuring Marlboro, Lucky Strike and other cigarette brands. Social media influencers are trained on what cigarette brands to promote, when to post pictures for maximum exposure and how to take "natural photos" that do not look like staged advertisements. 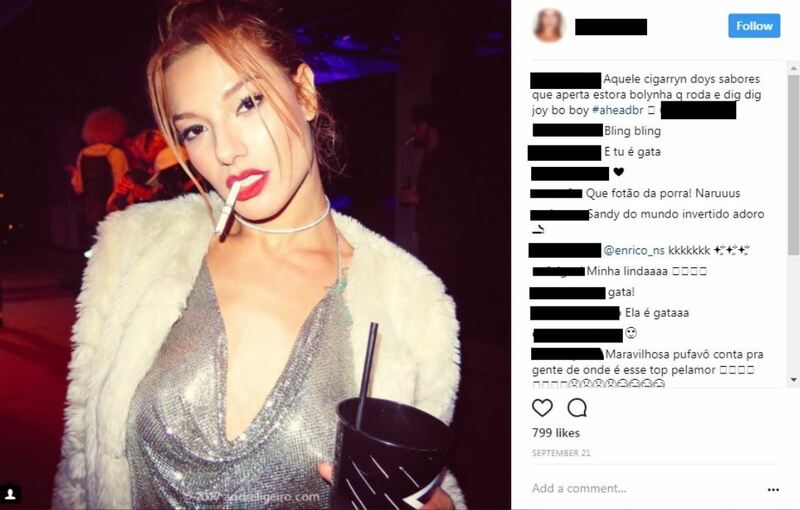 In Italy, influencers paid to promote Lucky Strike cigarettes were instructed to make sure health warnings on cigarette packs were not visible in photos posted online. 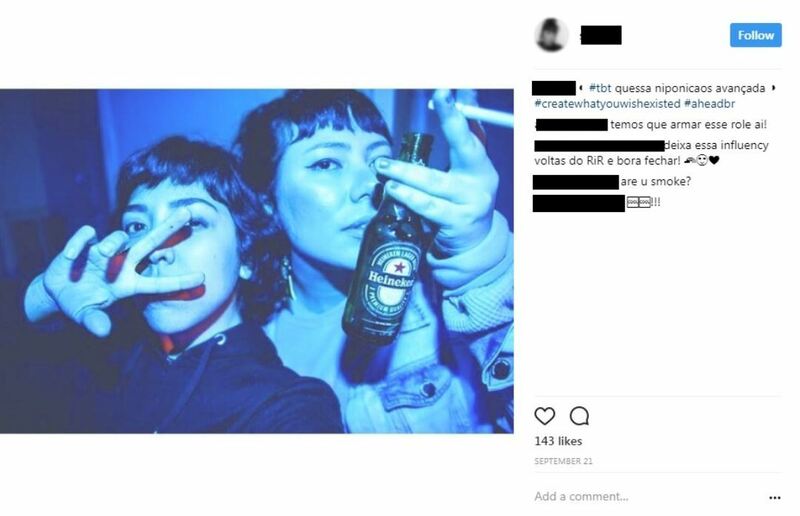 Influencers are instructed to include specific hashtags promoting cigarettes on social media posts. It is likely these tobacco firms influencer marketing campaigns circumvent – and may violate – the policies of social media platforms like Facebook and Instagram that do not allow paid advertising for tobacco products on their sites. Exploitation or welcome pocket money? Teens rarely sign formal contracts. Payment for services is always received via PayPal, where kids say it’s easy to store money without scrutiny from their parents. Many of the ads are not conspicuously and effectively marked as advertisements. 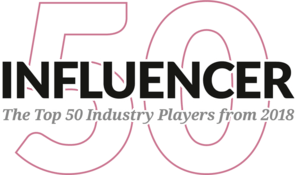 Previous Post Influencer disclosure crackdown as watchdog investigates Next Post Listerine influencer marketing debacle: Who’s really at fault?